If you thought SolidSignal.com was just about satellite dishes… boy would you be wrong. Our catalog of over 30,000 parts isn’t just about antennas and satellite and cellular products. 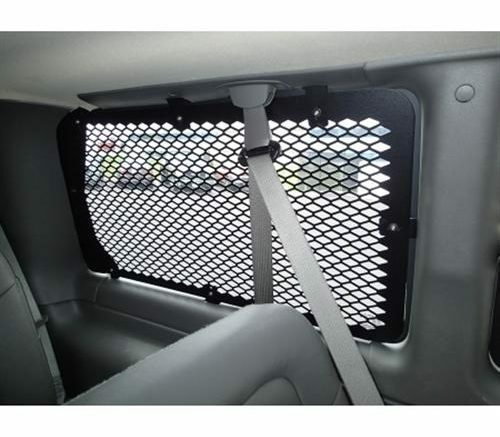 We have a wide variety of commercial and industrial parts for all sorts of industries, and believe it or not we even have the very same parts that police all across the country use to transform their workaday American sedans into law enforcement powerhouses. These parts from Havis will help you mount almost anything in almost any vehicle. You could use them to build a cop car, or if you’re just the sort of person who works in your car — a construction supervisor for example — you could mount a laptop or tablet in easy reach of the driver’s seat. We can also help you with radios, base station antennas and more… everything you need except the actual car. This might seem like a weird line of products to get into for a company like Solid Signal, but that’s who we are — we’re a market disruptor. In 2002, you couldn’t buy satellite TV accessories online. We changed all that. In 2005, we opened up the world of cellular signal boosters, which had always been sold for industrial use. In 2008 we gave you the best selection of outdoor antennas so you never had to go to a dusty corner of a hardware store. In 2012 we introduced Xtreme Signal and HD-Blade antennas, bringing cord-cutting to a new level of affordability. And in every year, we’ve looked for new markets where we could offer the best products at the most affordable prices. Now, we’re doing it again. Folks, this isn’t the 1990s. It used to be that municipal agencies across the country relied on expensive coachbuilders to make custom cars and trucks. Today it’s all about getting the parts you need and either doing it yourself or finding someone local to do it. Local police departments are finding that their own body shops can do those customizations just as easily as an expensive outside agency, and they’re skipping the expensive middlemen. We’re here to help. For the best selection of all sorts of parts for municipal and first-responder use… check out Solid Signal or call us at 877.312.4547. If there’s something you’re looking for, just ask! We’re adding hundreds of new parts every day! Do you need a LOCKPICK?